Our Corporate Support Service Team is an integral part of the hospital team, and its work directly impacts not only the daily operations of the hospital, but also the some of the most important deliverables: satisfaction and outcomes for our patients, visitors, staff and partners. The materials services department includes purchasing, shipping & receiving, stores/inventory supply and portering services. Our hospital procurement principles follow the Ontario Broader Public Sector (OBPS) Supply Chain Code of Ethics, which include accountability, transparency and value based procurement enhancing innovation and continuous improvement for our patients. We are a member of the Northern Supply Chain which is our shared service organization which is comprised of the 35 hospitals in Northern Ontario. The group focus is on best practices in supply chain through a consolidated strategic sourcing model that achieves value driven outcomes, standardization, improved technology, and quality group sourcing and contracting, and leveraging through our various procurement partners. 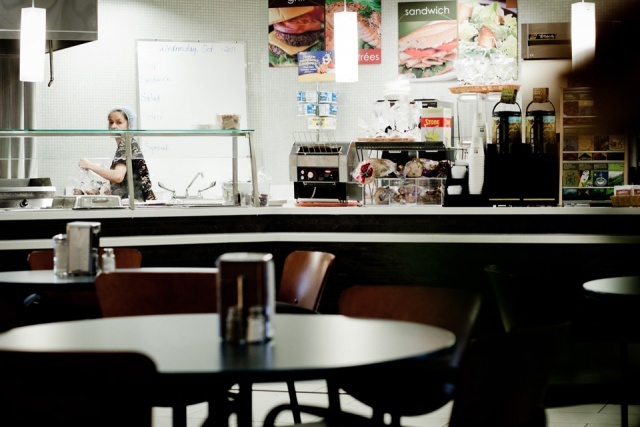 Our cafeteria is located on the lower level and offers a variety of fresh snacks, beverages and nutritious meals, including fresh soups, salads, sandwiches and daily main meal selections. Daily lunch Specials are also available to enjoy. The Maintenance Department is responsible to perform the daily maintenance and repairs to our hospital in addition to providing preventative maintenance inspections on building systems and equipment. They also initiate service agreements with outside sources to ensure the major building functions run smoothly and efficiently so that patients, staff, and visitors are in a safe and comfortable environment while at our facility. Maintenance staff is on site from 6:00 AM until 11:00 PM, Monday to Friday. Outside of these hours, there is personnel on-call for this department hat is always available to respond to any building emergencies. Afterhours maintenance may be accessed by calling Security at (807) 737-8906. 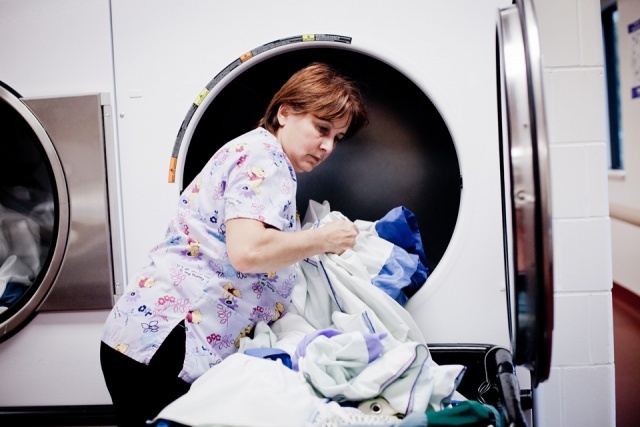 Our housekeeping team is responsible for the cleaning of all areas of the hospital and the William George Extended Care Facility in accordance to all best practice guidelines to eensure a hygienic, safe and healthy environment for our patients, residents and staff. Housekeeping is available 24 hours a day, 7 days a week. The ITS department provides patients and visitors access to entertainment services, both in-room and in common waiting areas. Patients and visitors can access hospital provided Internet access at any time during their stay. Non-clinical areas may connect to the Hotspot without any hospital staff intervention. In patient care areas, hospital staff can provide a login to gain access. Patients and visitors can access hospital provided television in each patient room and in all of the waiting areas throughout the hospital. SLMHC staff and clinicians should see the ITS Service Catalogue located on the hospital Intranet for more ITS supported services.